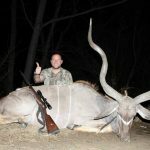 Lowlands Hunting Safaris offers plains game hunts in South Africa and Zambia with all species in both country’s available. 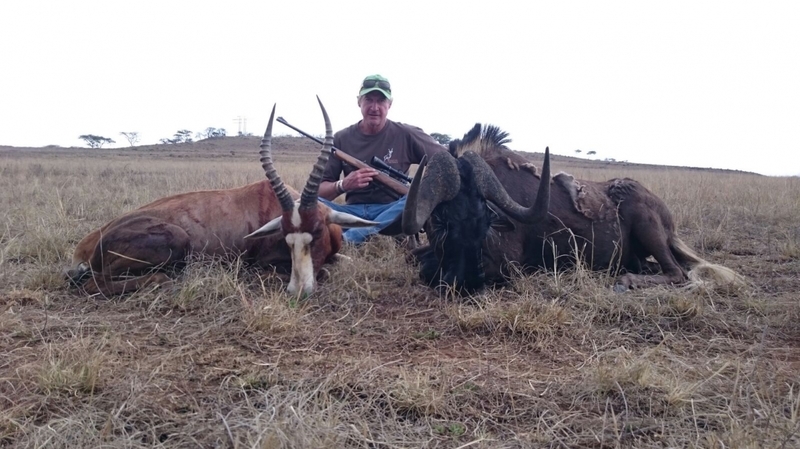 In South Africa great walk and stalk hunts are carried out from Kwazulu Natal Midlands to the desert areas of the Karoo and Kalahari. All hunts are conducted on foot and are sure to tests ones stamina and physicality. You will be pushed to the edge of what you have and only the adrenalin and exhilaration of the hunt can carry you through. 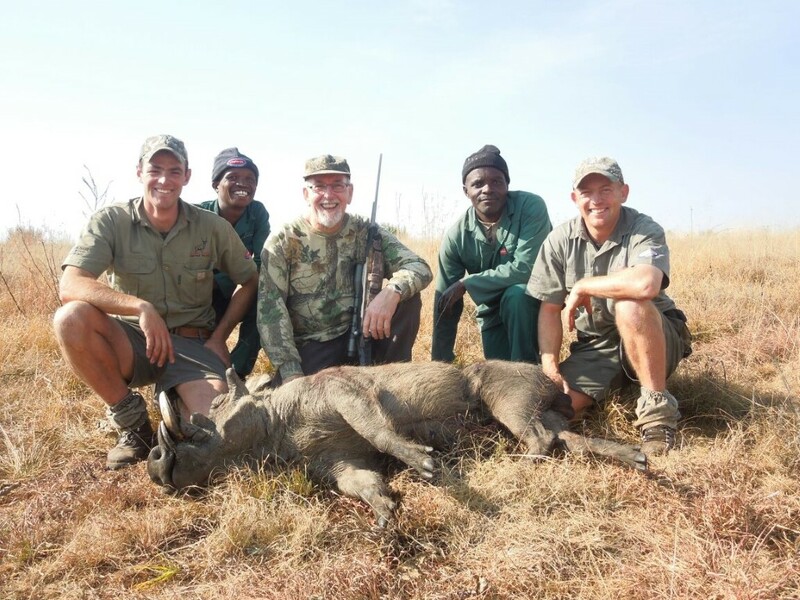 Great experiences for every age and level of experience will enjoy great hunts with us. All forms of weapons are welcomed and with dedicated Bow Hunting areas our success rates have been high. Bow, Black powder, Rifle and handgun are all welcomed and we have enjoyed great success with all these choices of weapons. In South Africa all species are available from the large Cape Eland to the diminutive Blue Duiker. 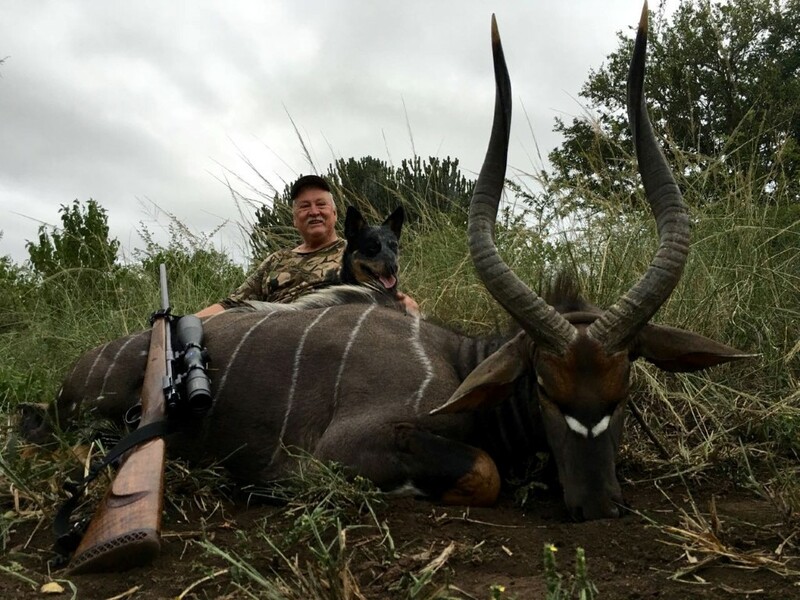 In Zambia we have focused on typical Zambian species with Sable, Roan and Eland available on the large scale down to Chobe Bushbuck and Sharpes Grysbuck on the small scale. These amazing areas and habitats allow for great adventures and top trophies. We can facilitate any and all hunts and await your call or email to arrange your next safaris. With a camp fire under African skies Hamish is an excellent host and is sure to share many exciting safaris adventures with his guests and welcome you to Africa. After matriculating from Michaelhouse Hamish went on to study Nature Conservation at Cape Technikon. He then went on to do his final year practical training in the Kruger National Park, where he was based at the Lower Sabie ranger station.